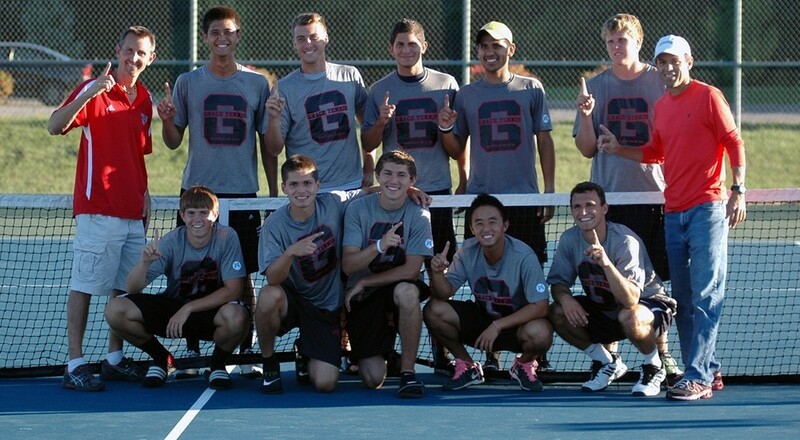 2013 Grace College Men’s Tennis team has earned it’s second straight Crossroads League title. 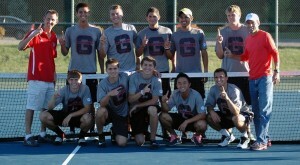 After a 23-year drought of championships ended last fall, Grace’s men’s tennis team earned its second straight Crossroads League title for the regular season. The Lancers completed their successful title defense with a 6-3 win over Marian on Wednesday. Grace, who will share the regular-season championship, will await next week’s tournament draw for the 2013 Crossroads League Tournament. The Lancers will be either the No. 1 or No. 2 seed, depending on the result of Friday’s Indiana Wesleyan/Spring Arbor match.